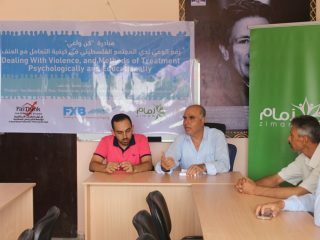 Zemam Palestine institution and Pal Think for strategic studies have launched an initiative entitled “Be Aware “, during August between 1 – 15 Aug 2018, which comes in the light of violence experienced by the Palestinians, considering this initiative as a tool to reach out members of the Palestinian community, in both Gaza Strip and West Bank. 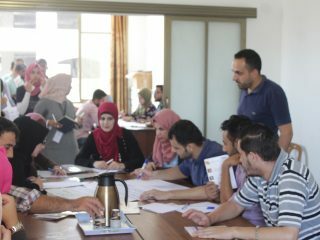 The initiative targeted 95 volunteers from Gaza and West Bank, the first meeting was in Gaza Strip, with the remarks of Mr. Saleem El Hinde about the nonviolence project in general and the initiative in particular , the meeting aimed to inform the participants the concept of violence and its effects , during the meeting, a practical training was carried out on the types of violence within the Palestinian society, the reaction of the participant was that all civil society organizations should take care of the issue of violence ,considering it as one of the most important issues that must be addressed ,in order to think about a conscious, developed future within the Palestinian society. 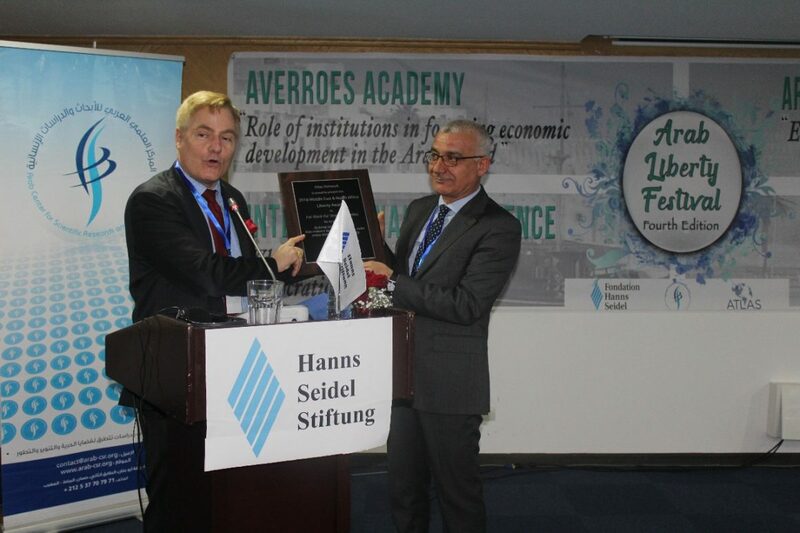 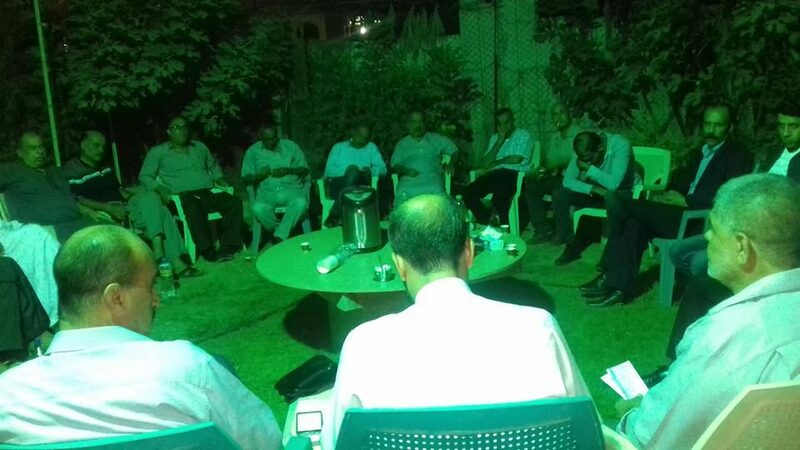 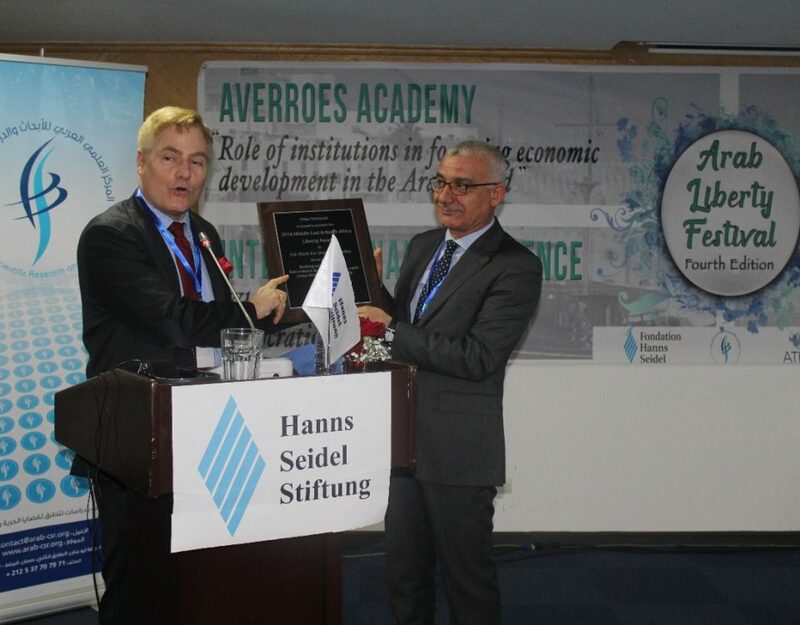 The second meeting was held in the West Bank, particularly at Zemam Palestine institution in Nablus, where the head office of Zemam institutionMr. 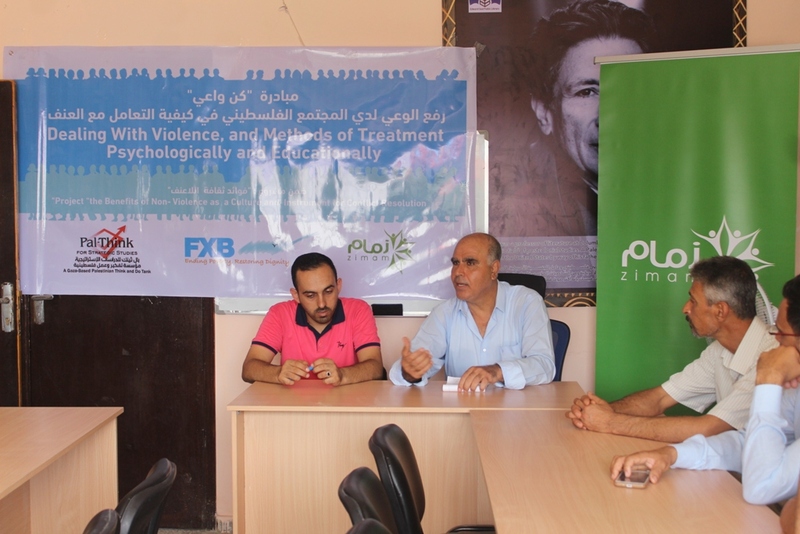 Rameh Mesmar, in coordination with the head office of Zemam institution in Gaza Mr. Atta El Masri, has executed “Be Aware” initiative, with the presence of volunteers from various economic, social, political and ideological backgrounds. 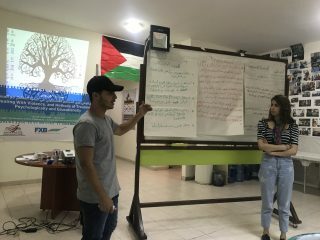 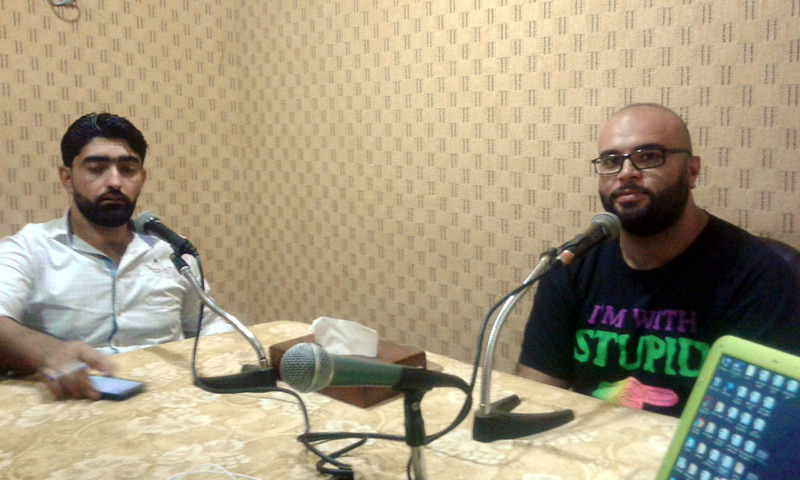 Several points were discussed during the meeting, including the forms of violence, especially the political and social violence, where Mr. Rameh talked about the concept of violence and its forms, the meeting lasted for 3 hours, with an open discussion with the participant. 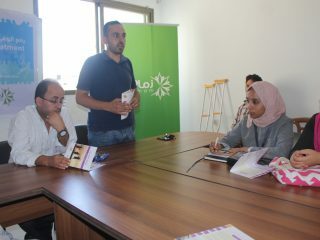 As for the practical part of the meeting a video was shown, to identify the forms of violence and how to handle it. 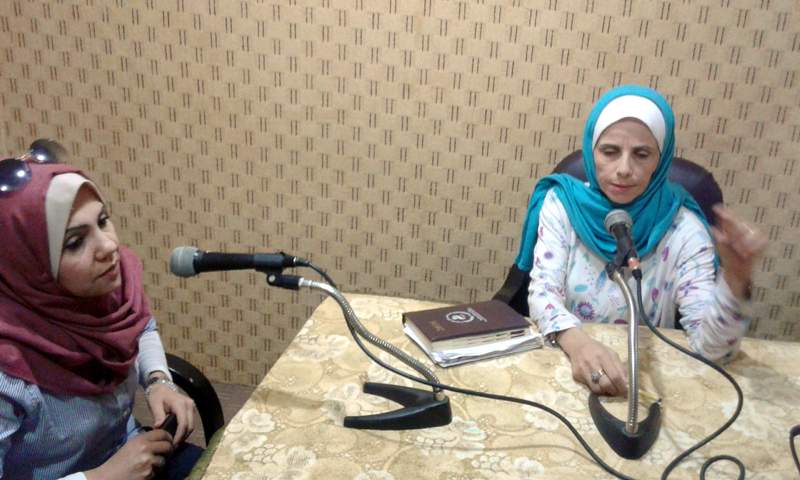 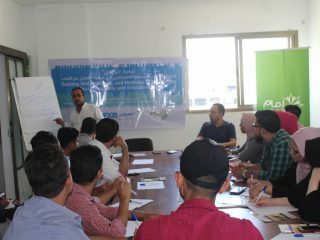 One of the initiative sessions targeted a segment from the public in Beit Lahia (A Refugee Camp in the North of Gaza Strip), the guest of the meeting was Mr. Ibrahim Qeshta, who discussed the violence concept and forms, focusing on political violence, which this segment suffers Significantly as a result of the politician’s decisions, related to Palestinian division which influenced their lives. 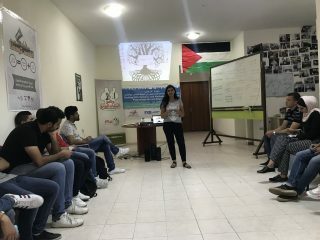 This has become the most dangerous type of violence, which generates a new group of violence forms, in order to get out of this type, all this requires the attention and rapid intervention from the institutions of the civil society to take care of this matter. 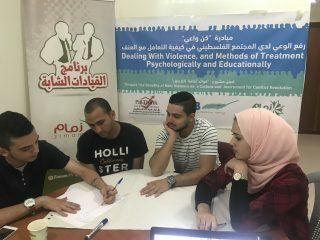 The initiative concluded with the last meeting that was held in The Municipality of Nablus park and attended a group of stakeholders and academics, the meeting discussed a number of basic issues related to violence in terms of its forms, causes, and treatment methods .The participants discussed these points in details, as well as focusing mainly on the methods of treatment and non-violence within the Palestinian society, and searching for the tools to prevent it within the Palestinian society.